Today, the road may have seemed steep, and you feel alone. Someone you trust has disappointed you. 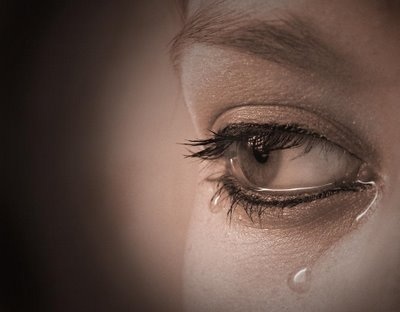 God sees your tears...He feels your pain. for He is a friend who sticks closer than a brother. that He sent His only Son, Jesus, to die in your place. for they are too great. I strayed too far from His love." I understand your thoughts, dear soul. but such is the grace of our God. "...I came not to call the righteous, but sinners to repentance." God's grace is greater still. The dirty, despondent souls, He came to save. He'll reach down His hand to hold yours.
" I am a sinner. Maybe you are a gambler. You've gambled your family's money away. and you want to be forgiven. God bless you dear soul! Are there any other sinners here tonight? Maybe some of you are like that fallen sinner. She came to Jesus, knowing He was the One who could save her. and did wipe them with her hair. He said,"Her sins, which are many, are forgiven..."
Soul, can He say that of you tonight? as you can relate to her. "Forgive me for my wrong doings. Forgive me for the evil I have done." will also forgive you tonight. The books of your life will be open to be judged. will be revealed in His illuminating light. "I've made a mess out of my life, I want to be forgiven." God sees your hand, dear soul. Sure, you made wrong choices, but He still loves you! Whenever I pass a cemetery, I remember my time will come. It might be the end of the road for some of you pretty soon. but put it off for one reason or another. "Today if ye will hear his voice, harden not your hearts." All Resource Material is absolutely free!